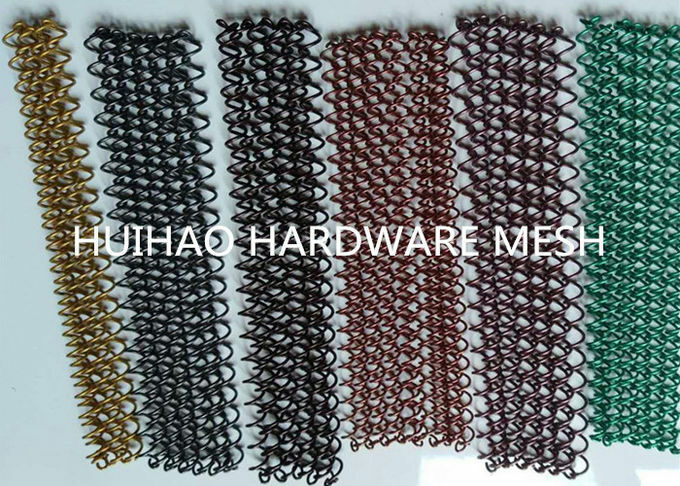 Decorative metal coil drapery is also named coil mesh , it made of aluminum wire, steel wire and stainless steel wire by chian link mesh machines. 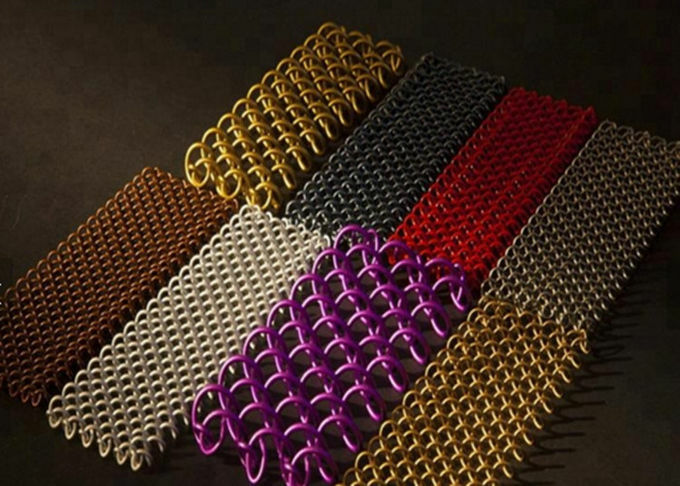 Acid-resisting, alkalinity-resisting, heat-resisting, wear-resisting and oxidize-resisting. 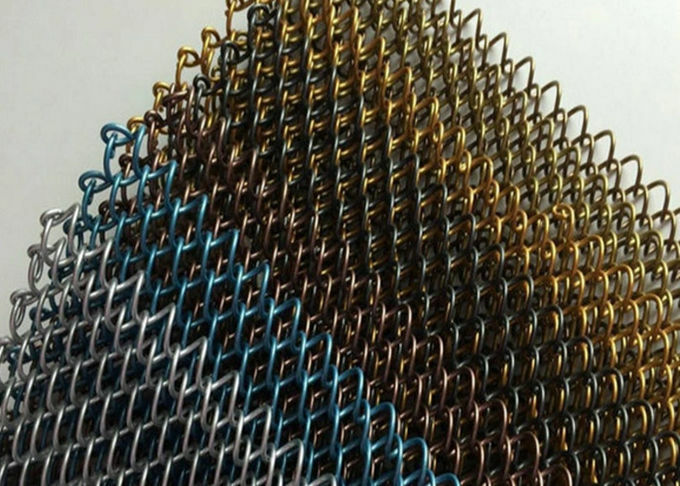 Metal mesh curtain offers a modern decoration style for architecture. It offers a variety of color changes with light and given unlimited imagination.